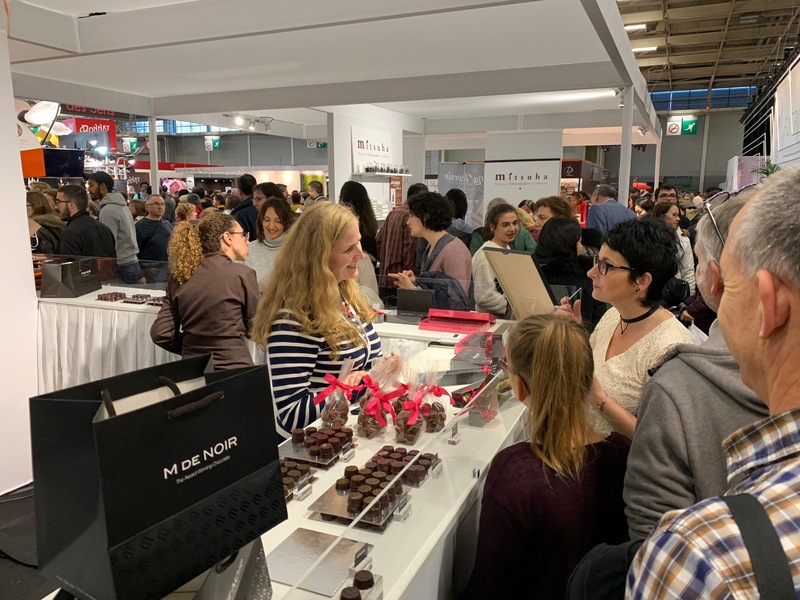 After the 2014 award at the Salon du Chocolat in Paris, a first in the Middle East chocolate arena, Maya Maalouf Kanaan and M de Noir make the news once again. 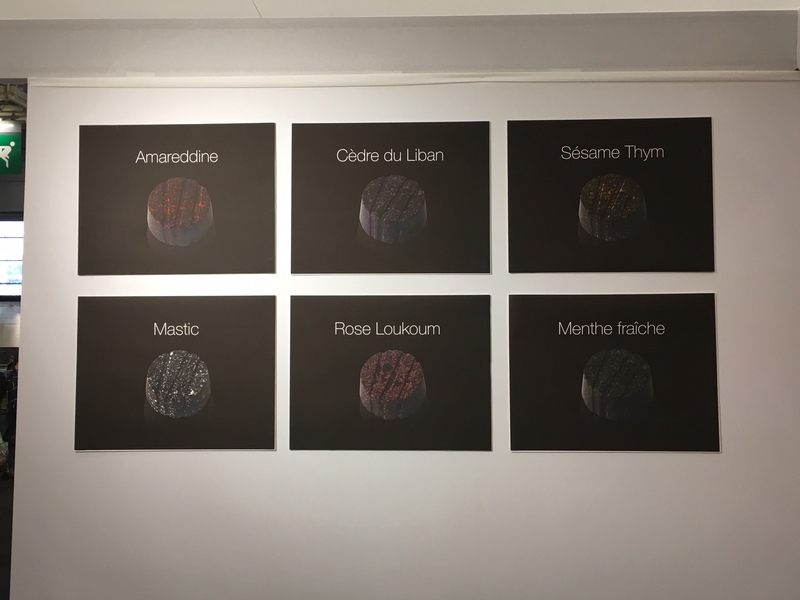 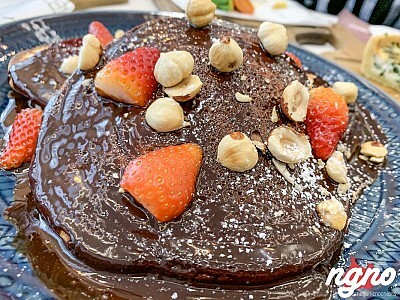 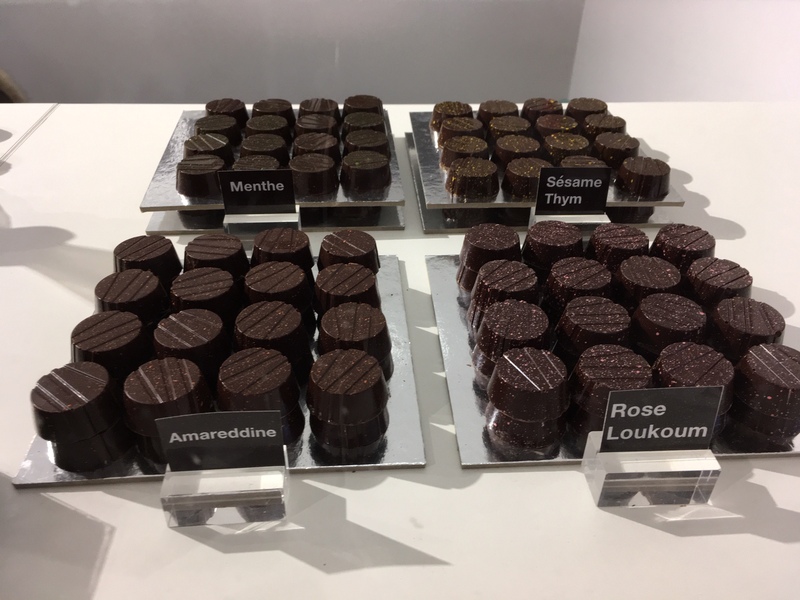 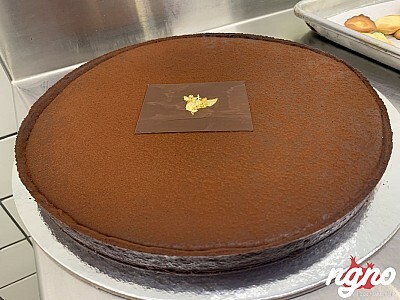 This year, the Salon du Chocolat Paris is setting up a space called "Elles" dedicated to women chocolatiers, only 6 from different parts of the world, and Maya is one of them. 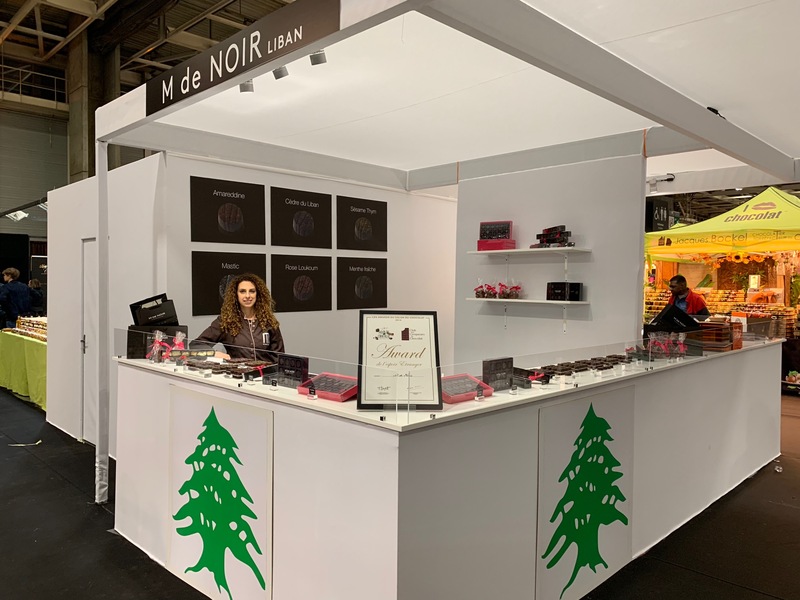 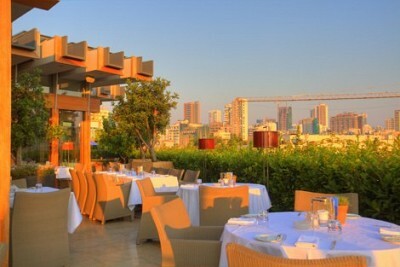 For this special edition of the Salon, she will be promoting through her work, once again, her beloved Lebanon, by offering totally Lebanese flavored chocolates; fresh mint, rose loukoum, amareddine, sesame thyme, Arak truffles, Arak glazed chestnuts, but also her unique Cedar chocolate, created exclusively for the presidential palace, and that will be offered to the public just this time.